Standard Professional Installation for in up to 4 rooms. With DIRECTV's Genie Whole-Home HD DVR, you'll never miss your favorite shows or the big game ever again. 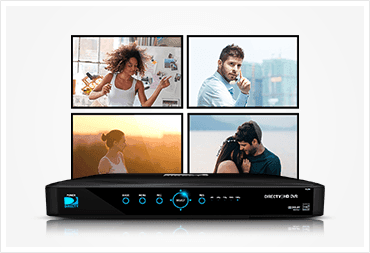 Record up to five shows at once and store up to 200 hours of HD content. Plus, get a Genie HD DVR included in your TV package, which allows you to watch shows virtually anywhere in your home*. 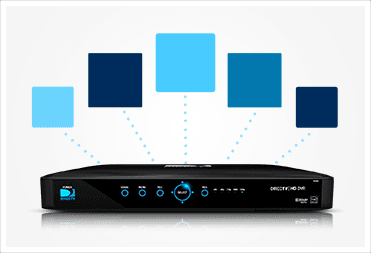 Learn more about DIRECTV's award-winning Genie HD DVR. *Requires one TV connected to a Genie HD DVR and a Wireless Genie Mini for each additional TV. Limit three remote viewings per Genie HD DVR at a time. þContent varies by device, TV plan and viewing location. Not all channels available. Data connection req'd. Data charges may apply for wireless use. Requires one TV connected to a Genie HD DVR and a Wireless Genie Mini for each additional TV. Limit three remote viewings per Genie HD DVR at a time. &ddagger;Access to programming based on package selection. Blackout restrictions apply to sports programming. Program must air in HD to record in HD. 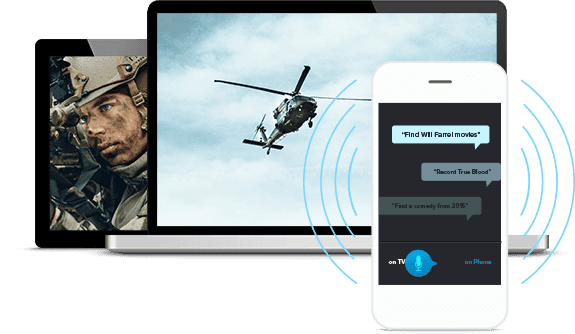 DIRECTV apps allow you to stream TV anywhere with a web-enabled device. Just download your app from the App Store or Google Play and connect to a Wi-Fi hotspot—it's that easy. In addition to streaming live TV, you'll also be able to control your DVR settings and watch On Demand movies. 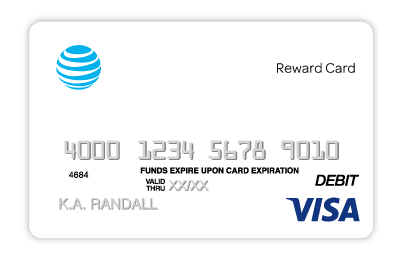 Learn more about DIRECTV apps and features. 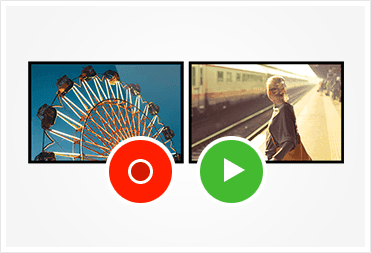 Watch live TV everywhere: Content/channels/functionality varies. Data charges may apply. 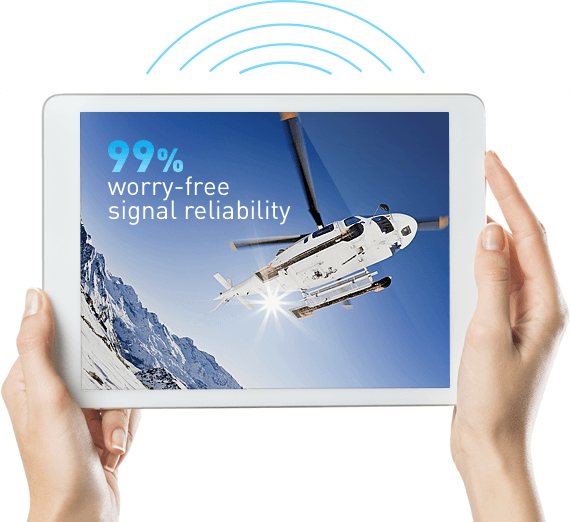 Thanks to DIRECTV technology, you'll reap the benefits of 99% Worry-free signal reliability. * You won't ever be out of service range like with cable, because of the mobility and flexibility of DIRECTV equipment. And, don't forget, that your equipment comes with Standard Professional Installation included. *Based on a Nationwide Study of representative cities. 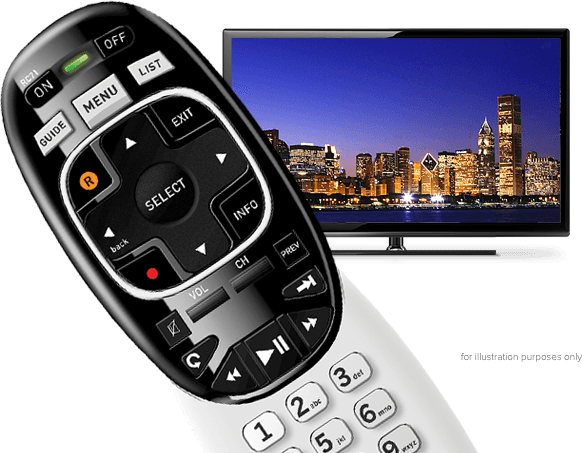 The Genie Remote leverages the ergonomic advantages of modern design to give you an optimal TV experience. Fewer buttons means a smaller design, which translates to better functionality. Plus, in RF mode you don’t even have to point it directly at your DVR or TV—no more sitting up in bed to change the channel.